This captivating recently refurbished & renovated home is positioned in one of Pelican Points most sought-after residential enclaves. 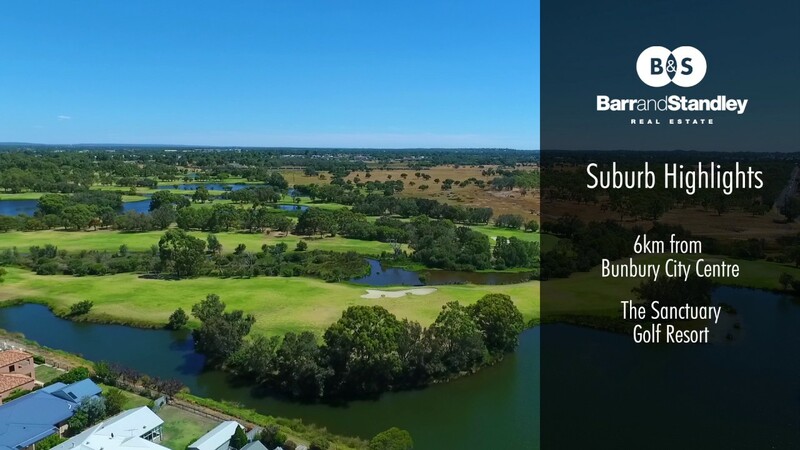 With fully reticulated lawns and gardens this property backs directly onto the golf course with only a short stroll to the Sanctuary club house or restaurant. This tastefully designed home maximises space and sunlight with full height windows and high ceilings to take full advantage of that lush green view out over the golf course. The kitchen and open plan living areas extend out to a private entertaining area ensuring easy living and a low maintenance lifestyle. With a prestigious address it is ideally positioned on a quiet street, moments from Bunbury, Eaton & Australind. The private golf estate offers an incredible lifestyle with the opportunity to mix sport or leisure all at your fingertips.